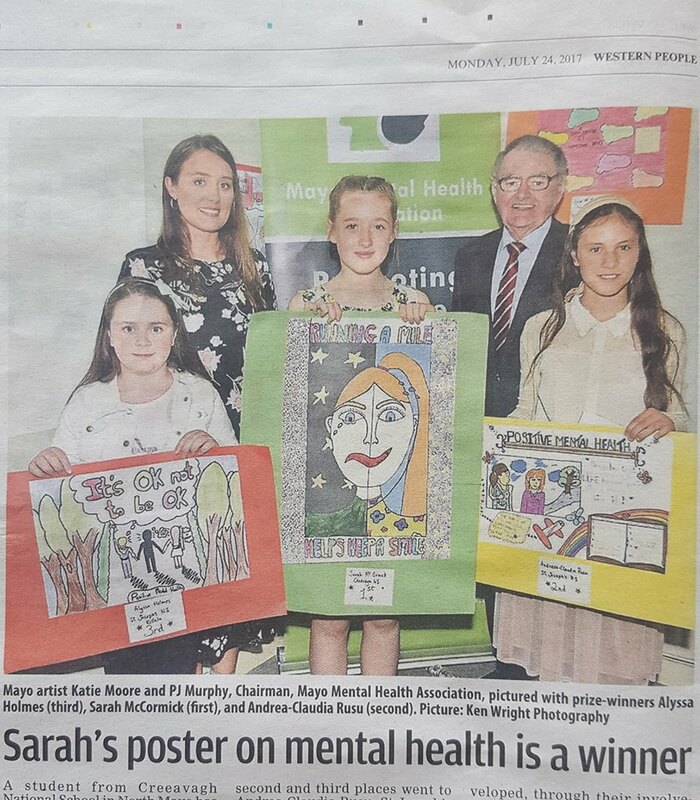 Thank you to the Western People newspaper for the lovely features on the Mayo Mental Health Association poster competition. The Mayo Mental Health Association invited me along as special guest and prize giver at their 8th annual art competition. 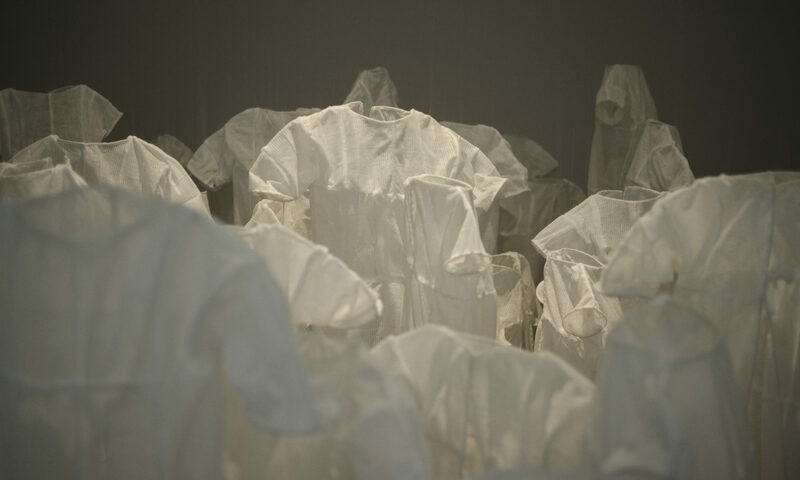 It was so positive and encouraging to see children express their thoughts on mental health through the form of art. For more information on the Mayo Mental Health Association click HERE.